In 2014, one of the biggest scandals in the history of the U.S. Department of Veterans Affairs erupted into the open when, thanks to a whistleblower at the Phoenix branch of the VA, the public learned for the first time of the secret wait lists for veterans seeking medical treatment, which VA supervisors and administrators around the country used to ration health care while making it appear that they were meeting performance targets, making them eligible to earn special bonuses. Over four years later, the VA has struggled to fix the problem, where evidence of additional secret wait lists keeps coming up in news stories across the country. 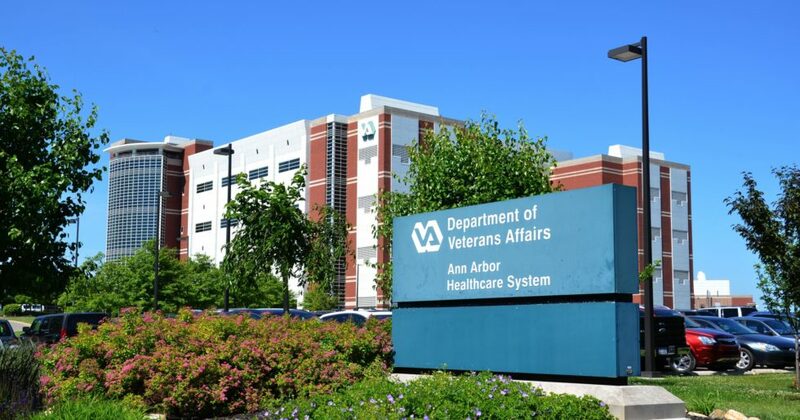 One reason why the VA’s problems with excessive wait times for veterans seeking medical treatments have persisted was recently highlighted by the department’s Inspector General. Joe Davidson of the Washington Post reports on how policies set by the VA’s managers are tying up its medical staff to perform unnecessary exams. A report by the VA’s Office of Inspector General says employees required veterans to undergo unwarranted medical re-examinations to continue getting benefits in more than one-third of the cases it studied. Based on its study, the inspector general estimated that employees sought unwarranted re-examinations in 19,800 cases out of 53,500 during the March-August 2017 review period. That’s 37 percent. That’s bureaucratic box-checking in action, which over the course of the Inspector General’s six-month-long review, cost taxpayers over $10 million while not providing any worthwhile medical care to America’s veterans. Multiplied over 5 years, the amount of waste from such unnecessary examinations would exceed $100 million if the practice is allowed to persist by the VA’s administrators. This is a direct example of a wasteful practice that has gone unchecked by the federal bureaucracy for too long, where stopping doing stupid things would make it possible for the VA to satisfactorily address its other ongoing issues with veterans waiting too long to even obtain treatment, much less unnecessary re-examinations, by freeing up its medical staffs limited resources. That’s a win-win scenario. The only question that remains is whether the VA’s bureaucracy will see this kind of simple reform as an opportunity to pursue, or as a threat to be countered, the way it has with the Veterans Choice program, which allows veterans to escape from having to obtain medical care from the VA, but where the VA has imposed bureaucratic obstacles to obtaining timely services.